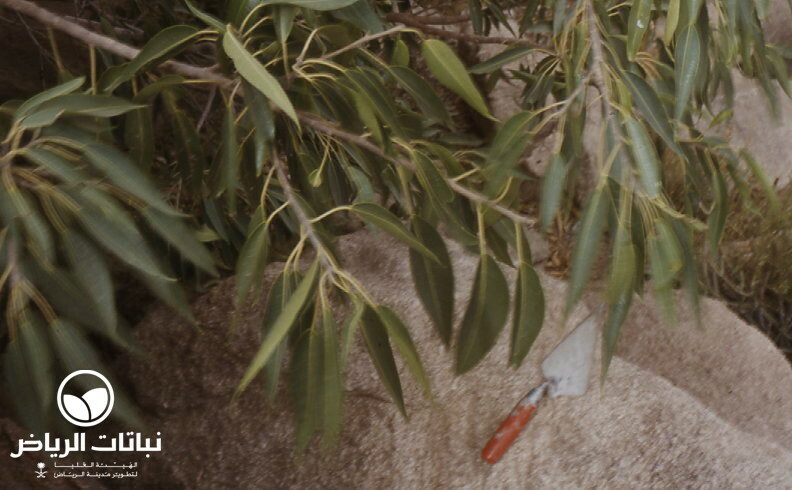 This Ficus, native to Saudi Arabia and many parts of Africa, is known in Arabic as athab. 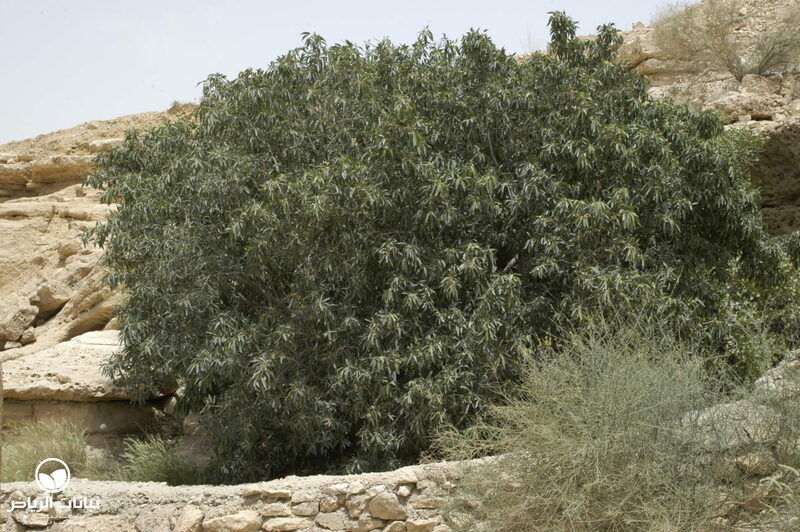 It is found in wadi beds, on cliffsides and among rocky outcrops in the Arriyadh region, where it reaches a height of 10 metres or more, with an equal spread. 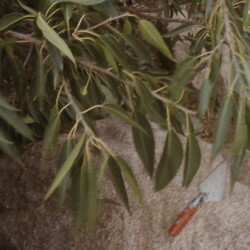 The crown of this evergreen tree is rounded and the branches on the short, smooth trunk are so low that they rest on the ground. 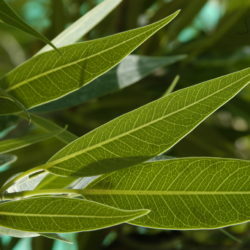 The glaucous, blue-green, narrow and lanceolate leaves, up to 17 cm long and 3 cm wide, are willow-like with pointed tips. The very small figs, borne on short stalks, turn dark red when ripe. F. salicifolia prefers the alluvial, sometimes moist, soil of a dry watercourse, but will also grow on gravelly, shallow, coarse-textured ground. 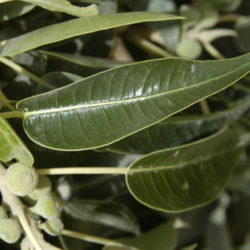 It is relatively drought-tolerant and needs regular irrigation until it is established. Thereafter, deep watering in summer will suffice. 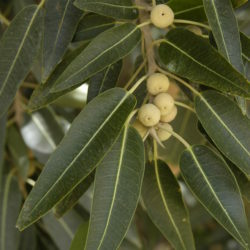 Frost-tolerant, the tree requires full sun; it will also grow in the shade of a high cliffside. Propagation is by seed, cuttings or air layering. 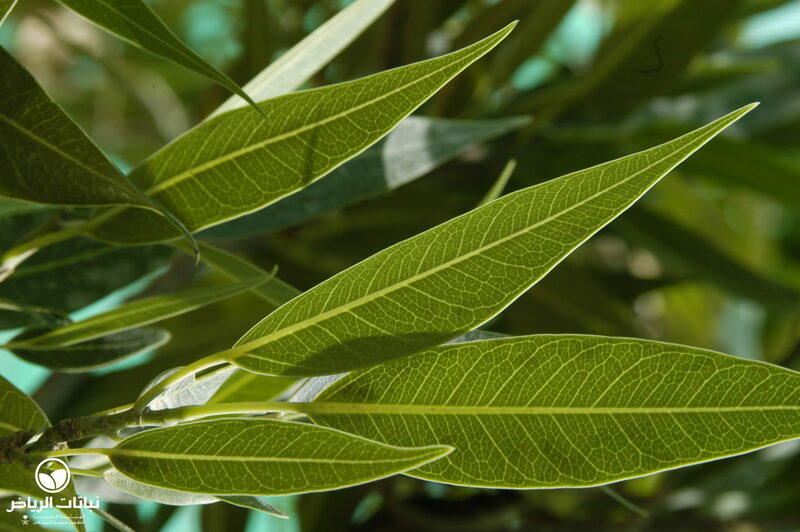 Since it is not browsed by animals, the leaves may contain a poisonous sap. 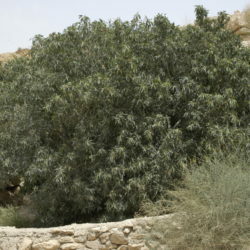 The tree may become prone to scale insects. 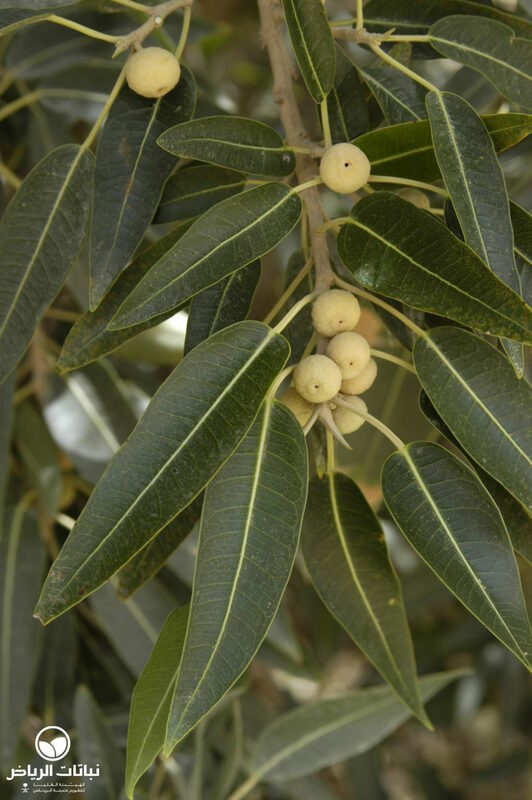 F. salicifolia has a good potential for use in landscape design in Arriyadh. 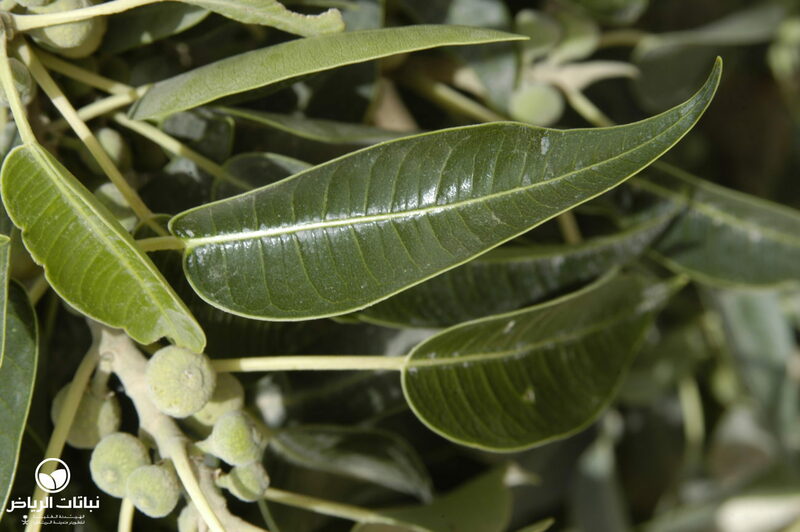 It creates a lush, green accent in a desert landscape, and can be planted along roadsides. It also makes a good screen and container plant.